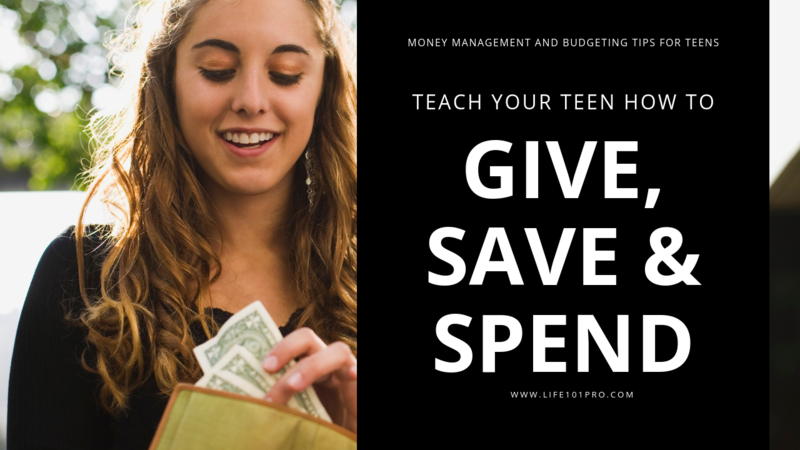 Last week our budgeting lesson for teens was all about teaching our teens to give, save and spend their money and be PURPOSEFUL with their money. This week, it all about staying in CONTROL of their money. 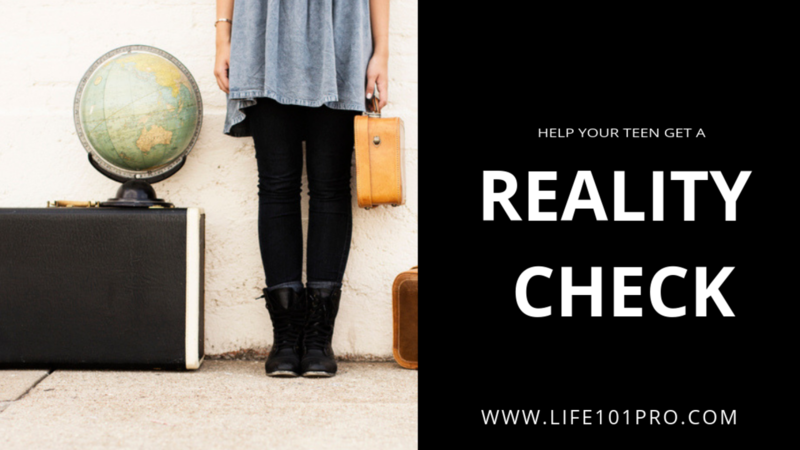 One of the best ways to do this is stick to your budget like it is in the LAW. 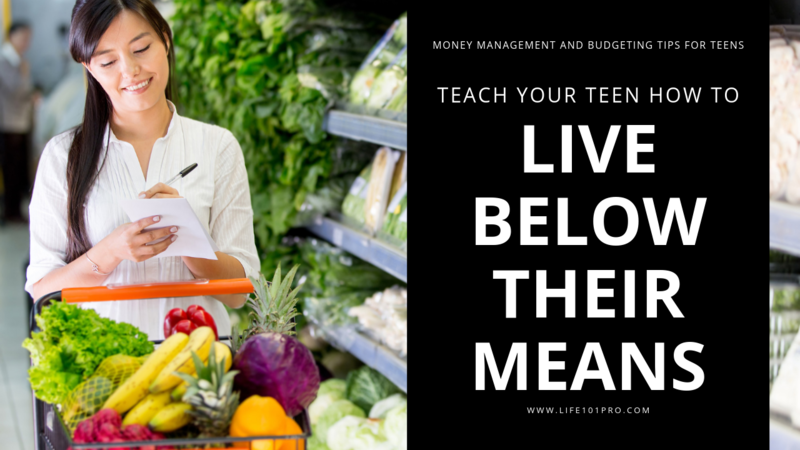 We found the best exercise for our teens to feel the weight of this idea was to put them in charge of the grocery money. 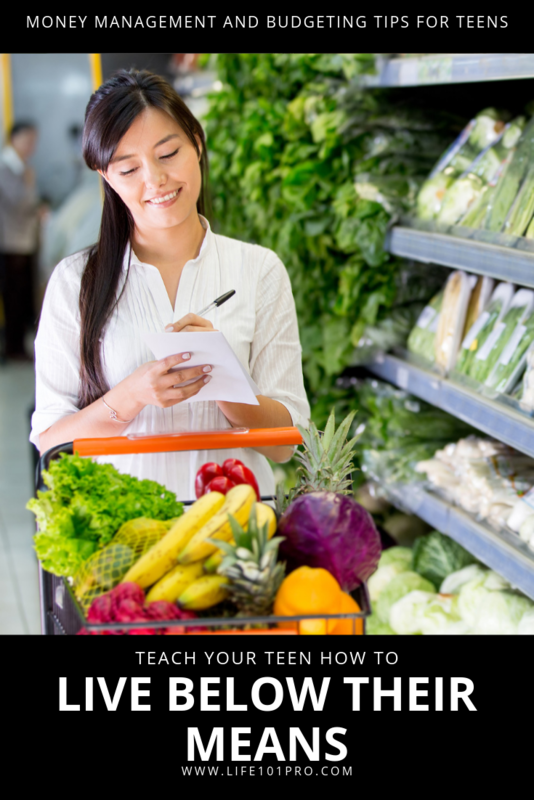 Want to make our Teaching your Teen how to Budget Series into your own lesson plans? CLICK HERE TO GET OUR FREE WORKBOOK. 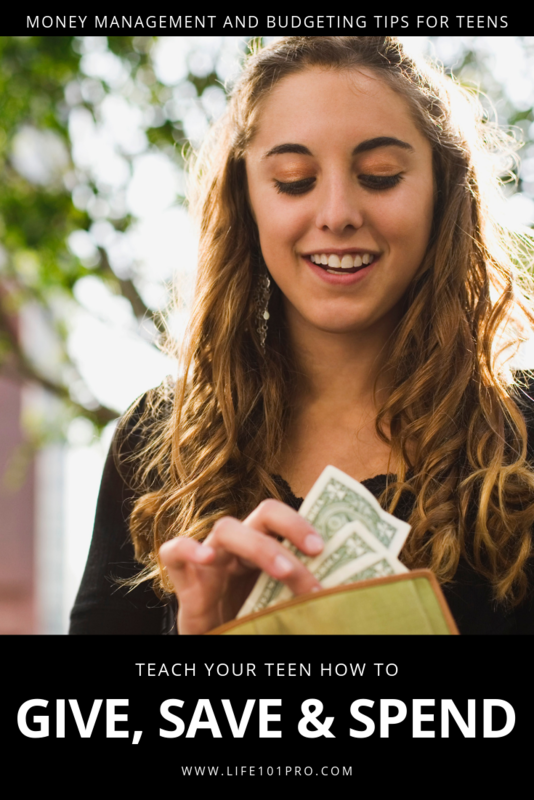 I also have a *FREE* Teach Your Teen How To Budget Workbook that you can get HERE. Do you remember learning the meaning of “having more month than money”? I do. In fact for the first 12 years of our marriage we lived paycheck to paycheck with *almost enough to pay the bills. It was rough. I still remember the first time our power got turned off. The first time we got a call from a collection agency because we hadn't paid our car payment on time. We spent those first 12 years stealing from Peter to pay Paul. 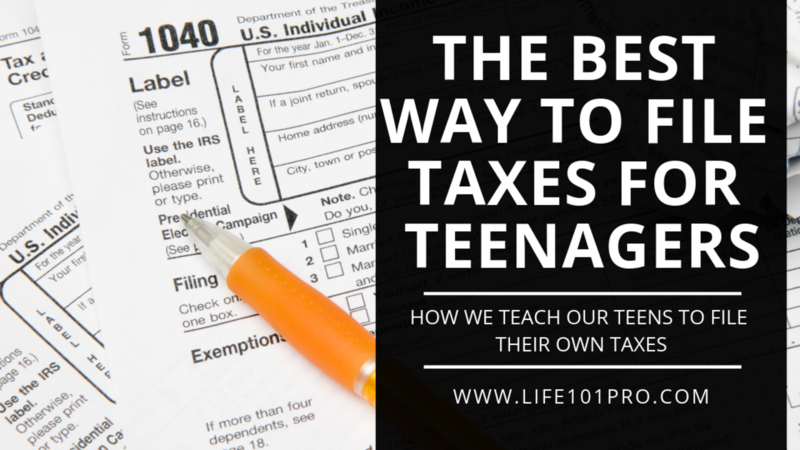 We wanted better for our kids, so we decided to learn better ways to manage money. Our youngest, Mateo, turned 16 this week, so I thought it might be fun to share something we don’t tell many people… well until now. 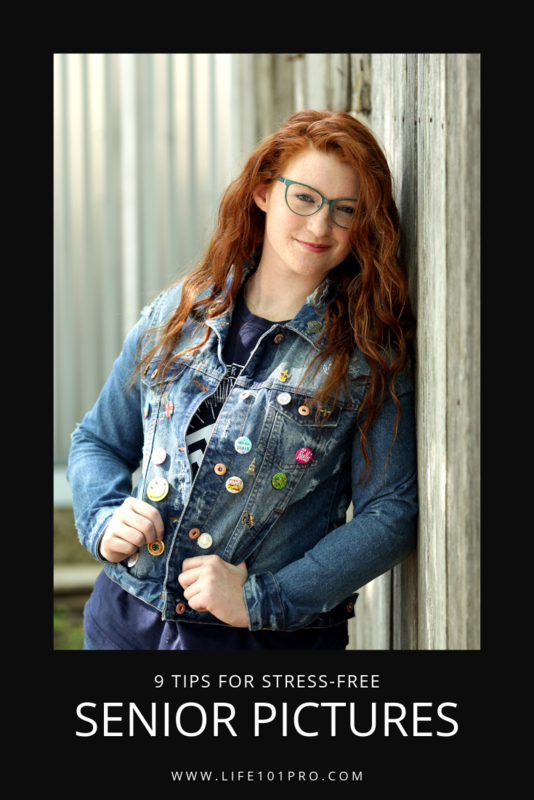 I would love to share, how we celebrate our teen’s 16th birthday. 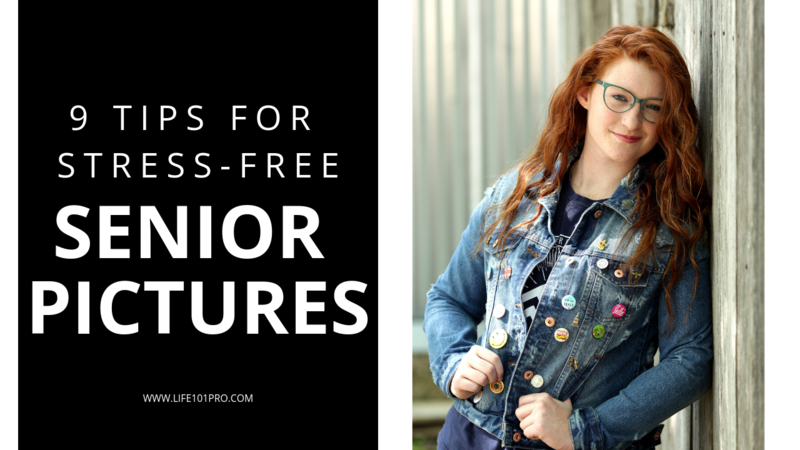 There are so many great ideas when it comes to celebrating the 16th birthday. 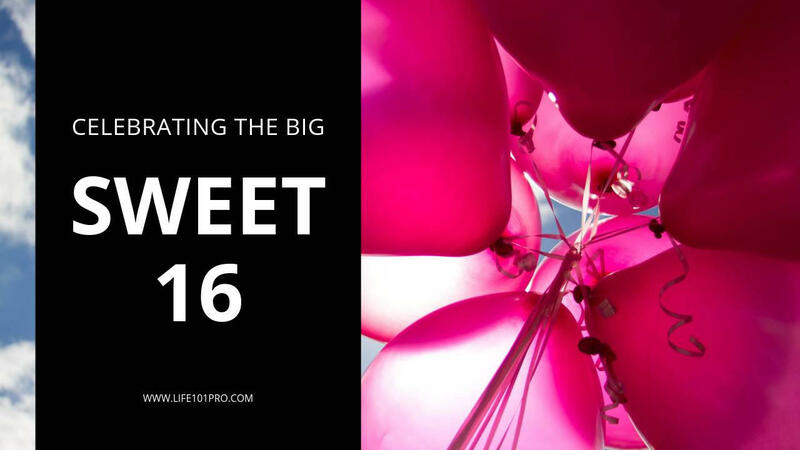 Hop on Pinterest searching the term "sweet 16 ideas" and your screen is instantly filled with pink balloons, memories to capture and sweet anticipation to the big day. We realized a long time ago we could not begin to afford a big birthday every year. It was a real blessing that we couldn’t even pretend to compete with the Jones because it required us to get creative. We decided we would be strategic with which years got some kind of party and which years would get a sheet cake, an off-tune happy birthday sung and a small $10 gift. So, print this, pin this, save it for when it is your time, but I totally recommend EVERY one of these tips! 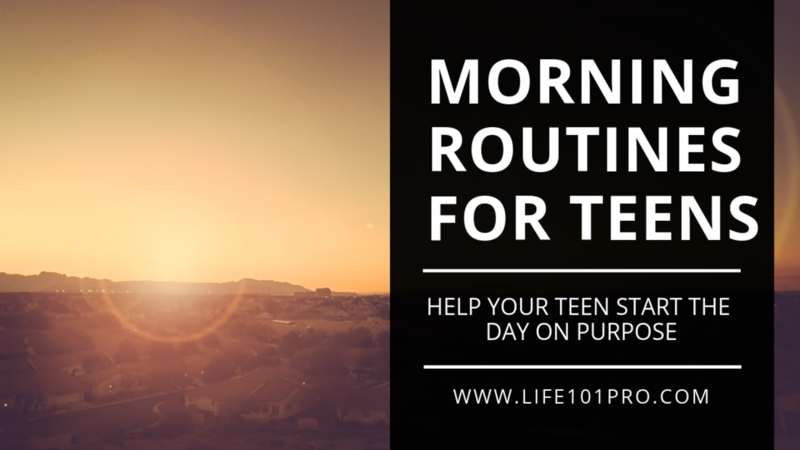 This week we are talking about creating the self-care habit of a good morning routine. To me a morning routine means you have your head and heart in the right place as you start your day. 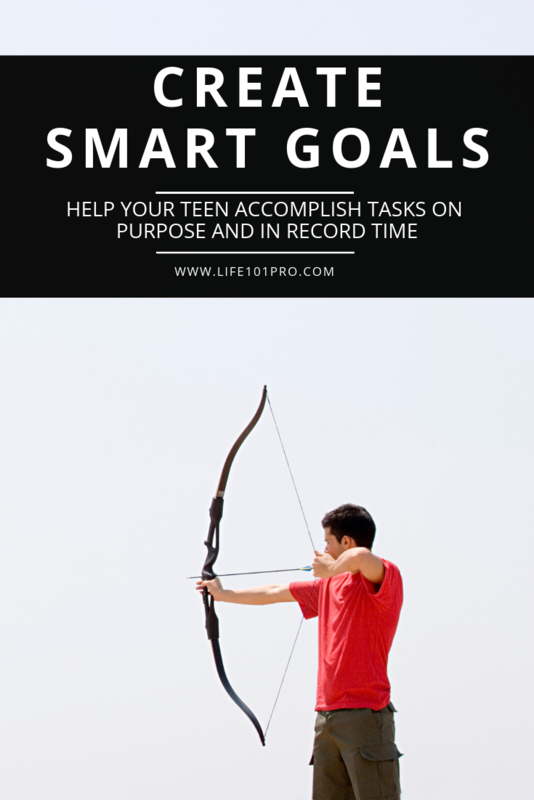 Because this is already showing a change in my heart and day, we are about to start having our teens do this in the morning, and including it in our Learning to Balance month inside the LIFE 101 PRO Subscription. Do you ever feel like you are constantly giving, Giving, GIVING love to your teen and for the life of you they are not getting it?! Of course, it could be because they are having a bad day, week, month. 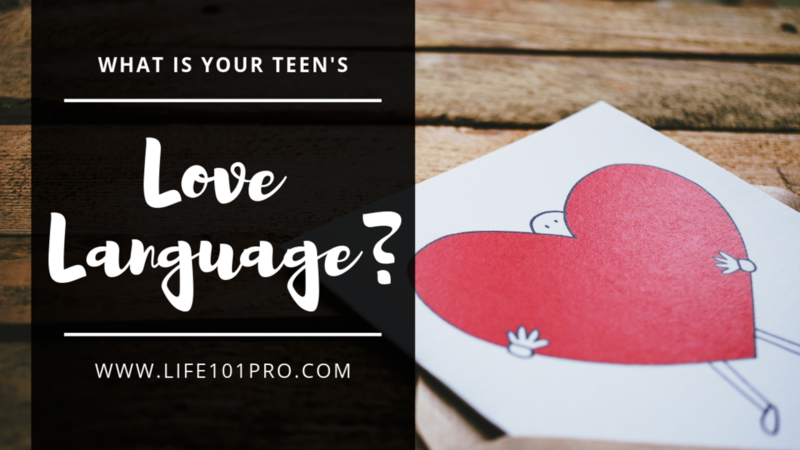 BUT another reason could be because you are not speaking your teen's love language. You would think that by being around each other all the time would make it obvious what love language we each are… in fact, I assumed that. I thought what ever way I gave and received love was how EVERYONE received love… spoiler alert: I was TOTALLY WRONG! 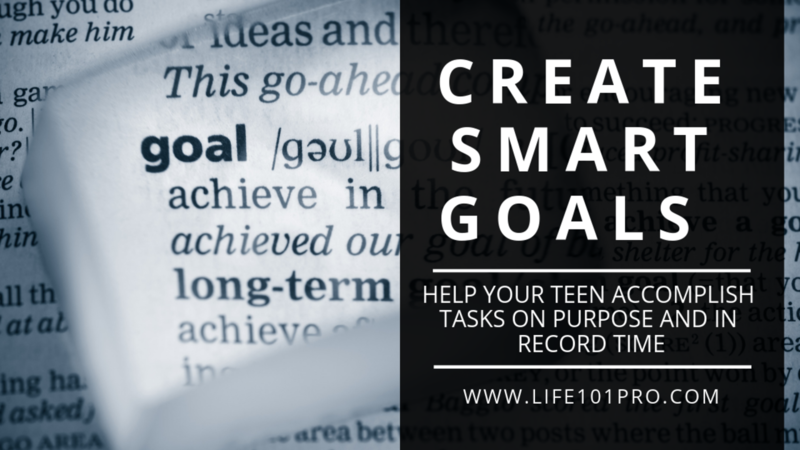 Working through creating goals can be daunting. However, it doesn't have to be. In fact, sometimes creating new goals is a matter of finding clarity on what you are truly striving for. I think the hard part, especially for us adults, is creating a real vision of what we STILL hope to accomplish in life. I know, for me, unless I push myself to see a bigger picture, it is easy for me to settle right where I am at. In my comfort zone. And be happy. Right.There. It is when I realize I have gone a while and not done one things that scares me, that I know I am DEFINITELY slipping into a comfort zone. 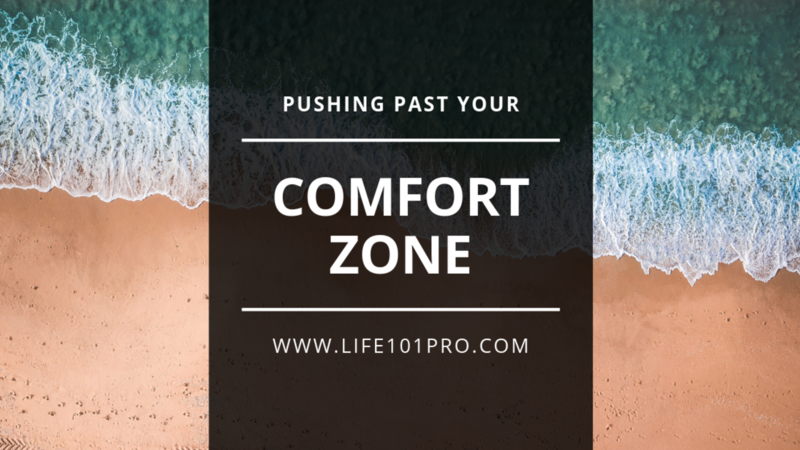 So, why the strong push to get OUT of the comfort zone? Because friends, I am certain God is not through with me yet. And if I want to grow and become all He wants me to be, I better not get too cozy.